The Woodstock Digital Media Festival is an annual event devoted to the exploration and promotion of digital media in the public interest. Each year since 2011 a group of innovators representing a wide range of fields and interests has come to the bucolic setting of Woodstock, Vermont to share their work with each other and with the interested public. The Festival, which usually takes place across two evenings and one full day, is organized around a series of keynote presentations and informal hands-on workshops. Festival presenters come from all across the United States, representing a diversity of work ranging from the fine arts to the natural sciences, from projects in government to technology start-ups. What they all have in common is a belief that their work in digital media can be a powerful force for positive change in the world, and an enthusiasm for sharing that work with both their illustrious peers and with the general public. 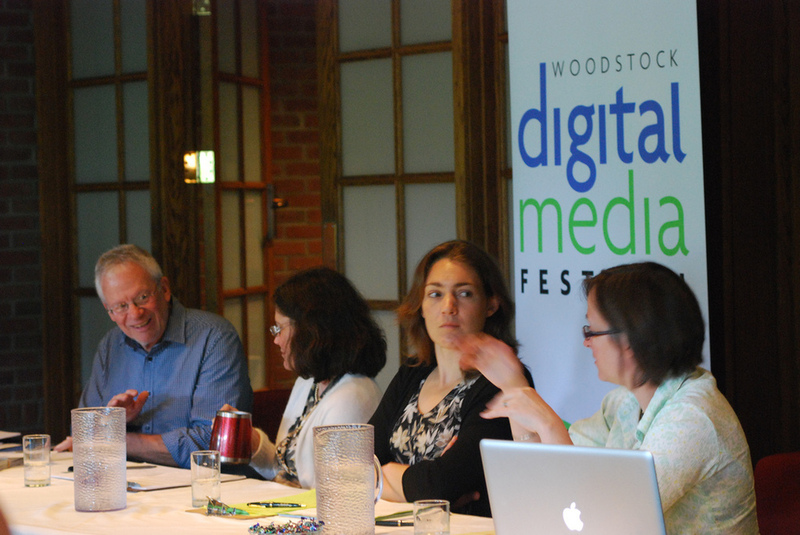 It is a belief and enthusiasm that we, the Festival’s organizers, also share and it is these core tenets that give the Woodstock Digital Media Festival its unique character and atmosphere. The Festival is free to attend. Registration is required.